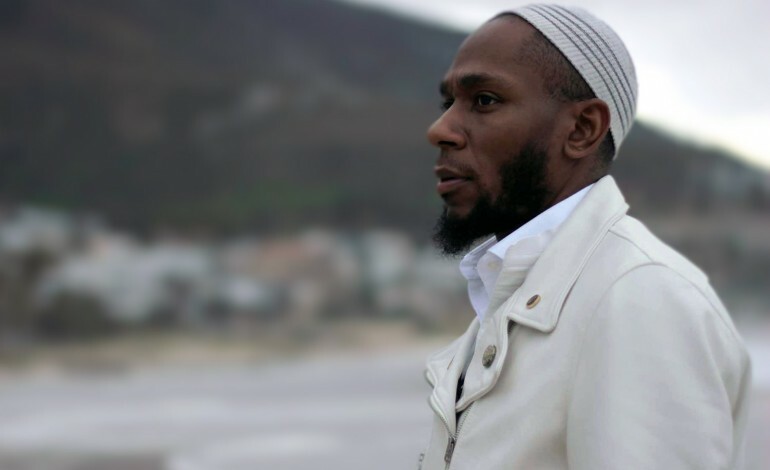 Since announcing his retirement, Yasiin Bey has been living a quiet lifestyle, but remember a few months later he revealed that 2 more albums were on the way. The first one was named Negus in Natural Person and the other one was titled As Promised. Mos Def fans would have to wait another 2 years for the next development. Hower Negus will be presented to live audiences as a new media installation, with Art Basel Hong Kong already pegged as the project’s testing ground. There was event held in New York explaining Bey’s manifesto. Writer Ann Binlot was in attendance. She noted that his intentions for the project are very much rooted in “society’s inability to focus on anything because of technology,” thus explaining the purposely driven unconventional route that he’s taken. Negus is said to have been recorded in London in 2015, prior to the rapper’s alleged retirement. The album name is a reference to a royal title Ethiopian Semitic languages and it will never be released anywhere else.